If you know me, you know that I love travelling to Naples Florida. We keep flocking back to Naples for the weather, amazing beaches and great food. 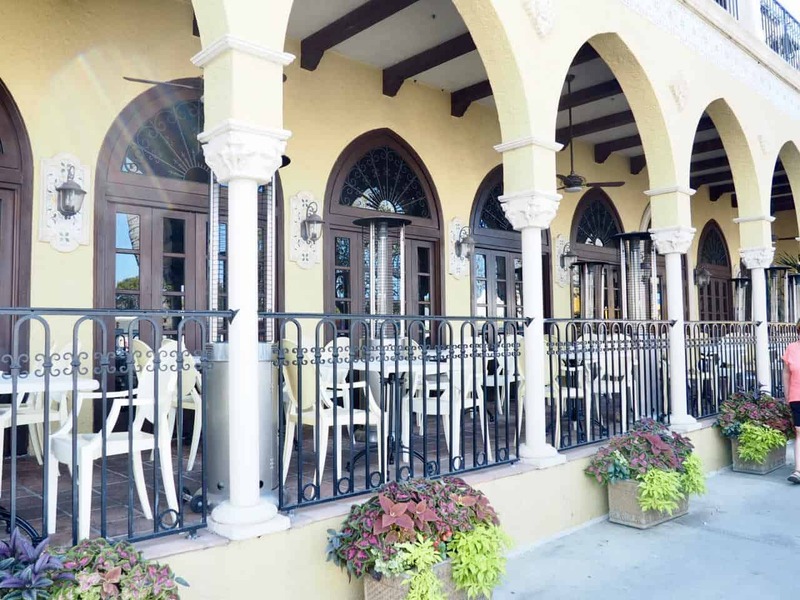 Whenever we travel to Naples Florida we are always excited about trying new restaurants. 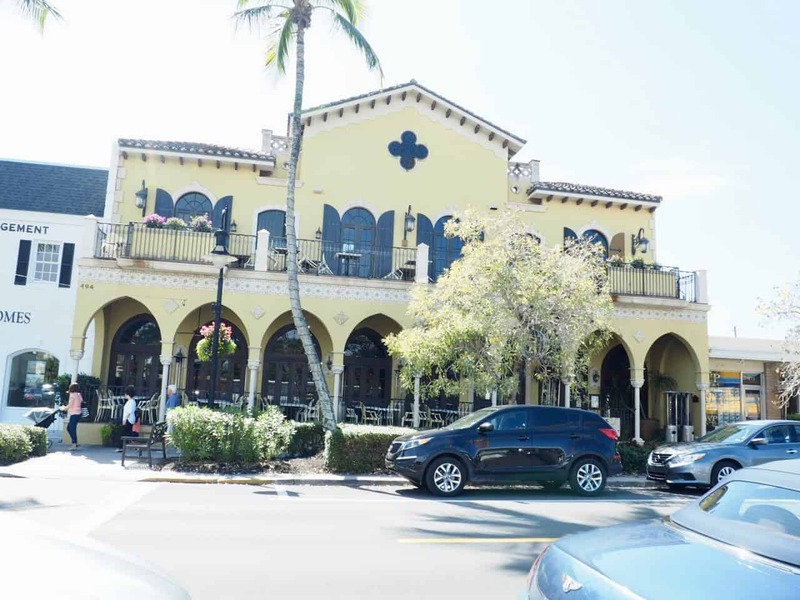 If you stroll along 5th Avenue, the heart of Old Naples, you will know that there is no shortage of restaurants. 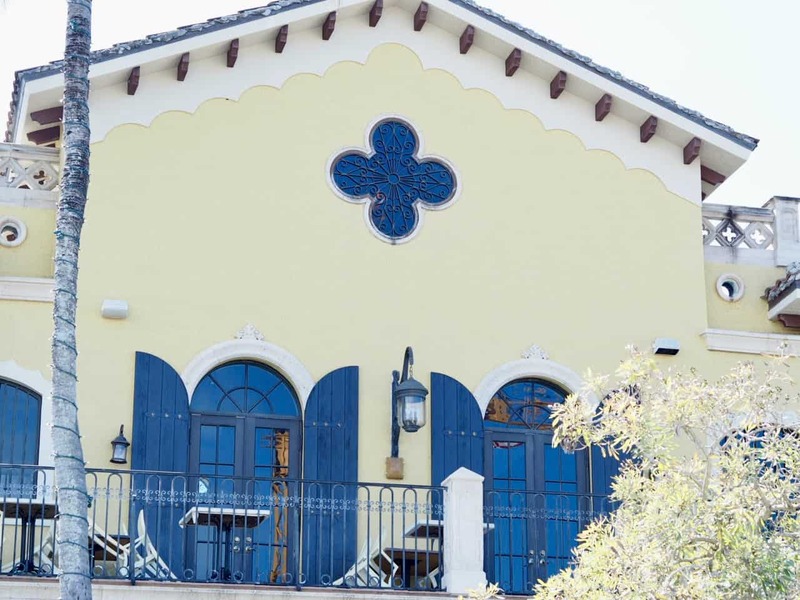 Cafe & Bar Lurcat stands out as it is set in a Spanish Colonial style building with balcony seating both on the main level and upstairs. We recently learned that Cafe & Bar Lurcat received an honourable mention in Naples Illustrated 2017 for the best Farm to Table restaurant. Café & Bar Lurcat’s menu is divided into three sections: Market, Tradition, Voyage. 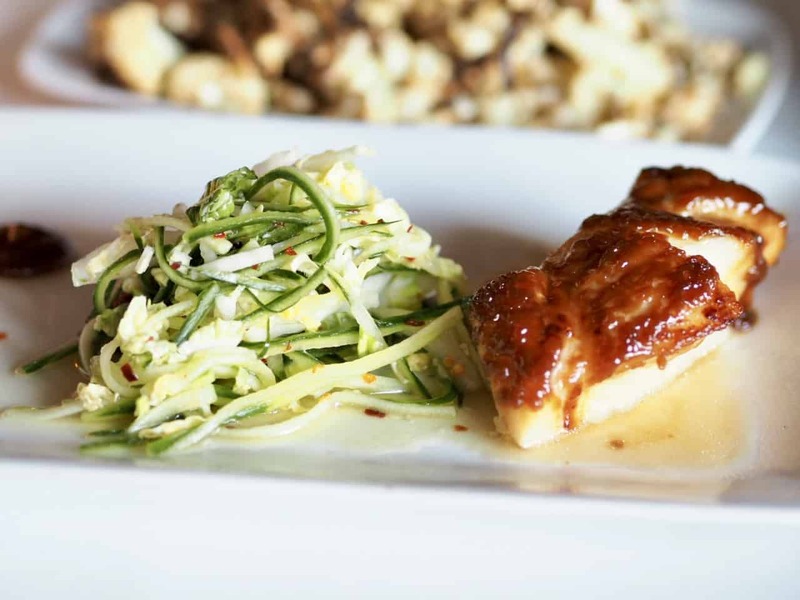 Farm-to-table, Lurcat has relationships with many local farms, including Waymore Farms and Worden Farm. Chef Mike Mueller receives 12 “mystery crates” of fresh produce each week. He never knows what he’s going to get – it’s all whatever is ripe and fresh from the farm at the given time. His kitchen team is tasked with incorporating those items into the menu and creating daily specials to showcase the produce. Lurcat also offers a Sunday brunch, which is divine. 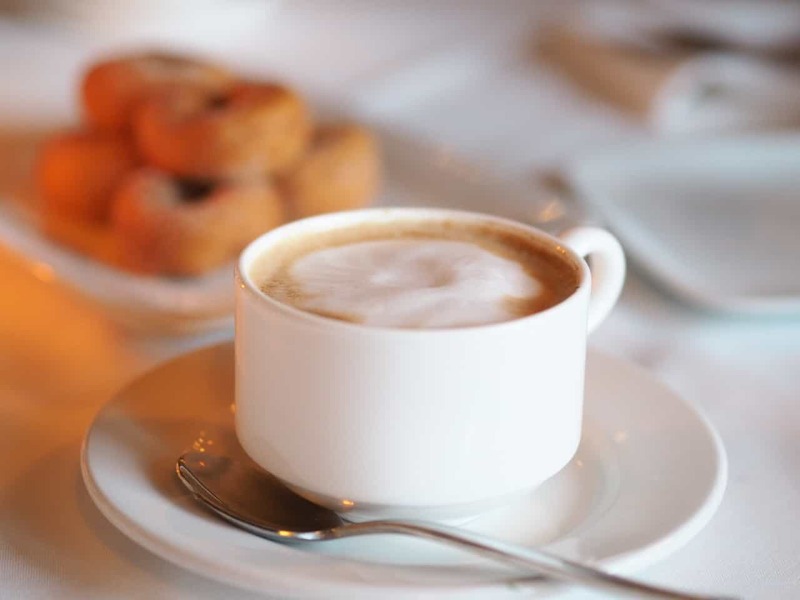 Cafe & Bar Lurcat is known for their 5 on 5th Happy Hour where you can order 5 Dollar Beers, Wines, and Appetizers from 4pm-6pm as well as their nightly early dining menu that includes a 3 course dinner for $26.95 from 5pm-6pm nightly. When we arrived at the restaurant we were immediately greeted by the friendly staff and were escorted to our table. There were several menu items to choose from. We had the option of the Happy Hour menu, the 3 course dinner menu, the bar menu or the regular menu. We decided to order from the 3 course dinner menu that included a salad, the main course, and a dessert for $26.95. 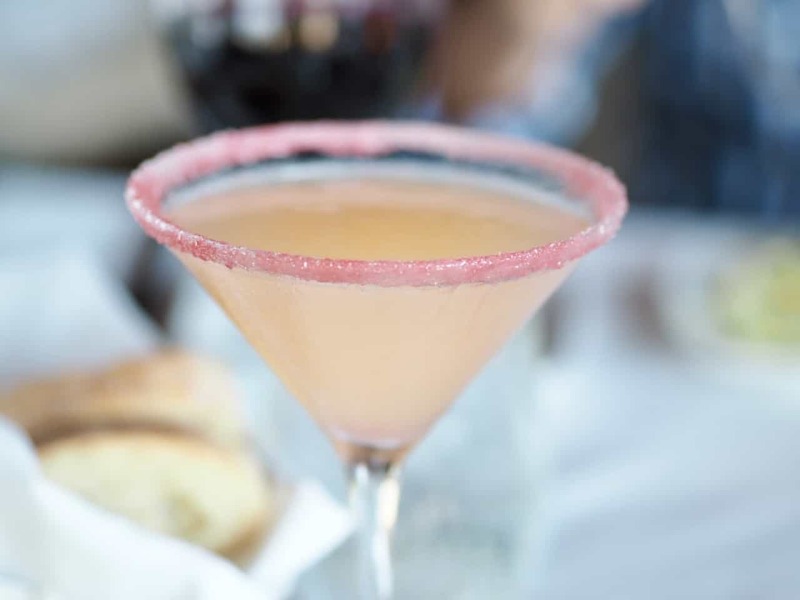 I decided to start with the White Grapefruit Cosmo with a pink sugar rim. This cocktail was refreshing with the right amount of alcohol. 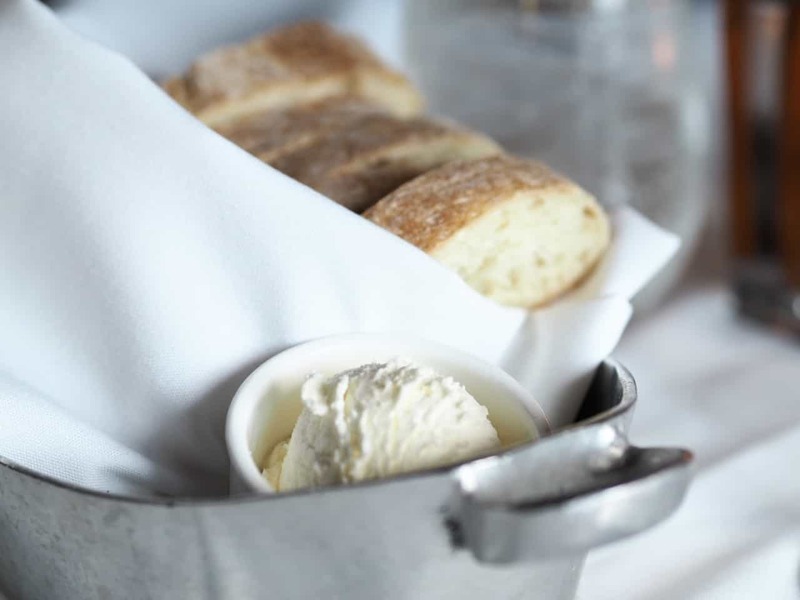 A bread basket with warm bread and butter was brought to our table. My husband ordered the Apple cheese and chive salad. The salad was crunchy and refreshing with a mild cheese flavour. I ordered the Bacon, Lettuce and Tomato with Blue cheese and buttermilk dressing. 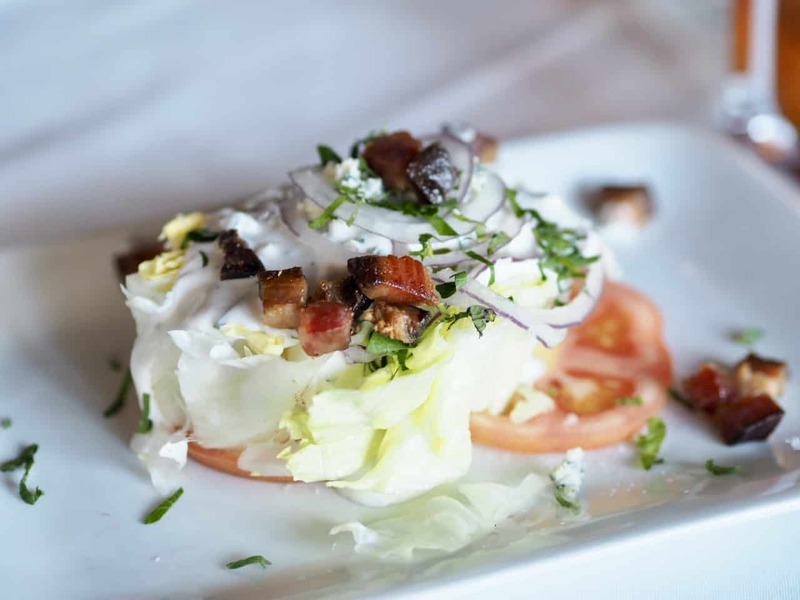 This salad is also crunchy and refreshing with a mild blue cheese and buttermilk dressing. This was absolutely delicious. 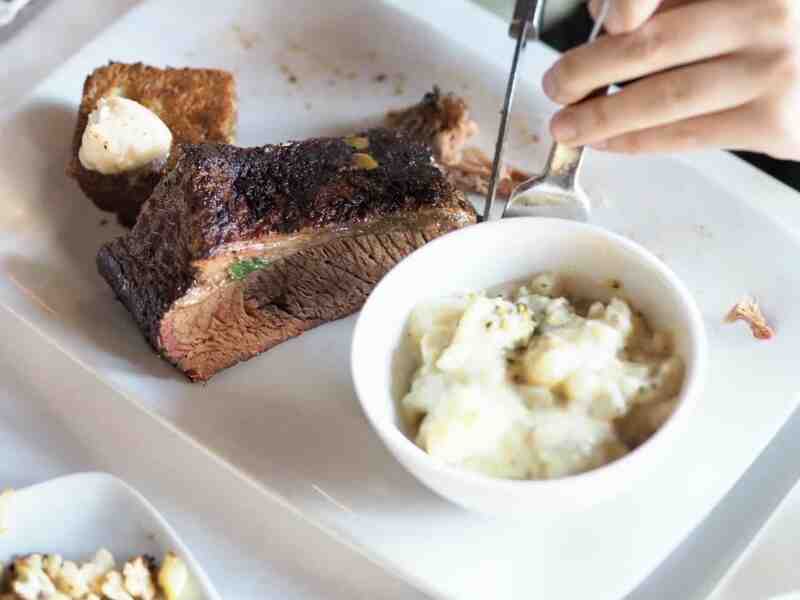 The melt in your mouth brisket has a slight smokey flavour. The potato-broccoli gratin is creamy and lick the bowl delicious. I decided to order the Miso Sea Bass as I was told that this is one of their most popular dishes. This fish was slightly crispy on the outside and moist and flakey on the inside with a flavourful miso sauce. 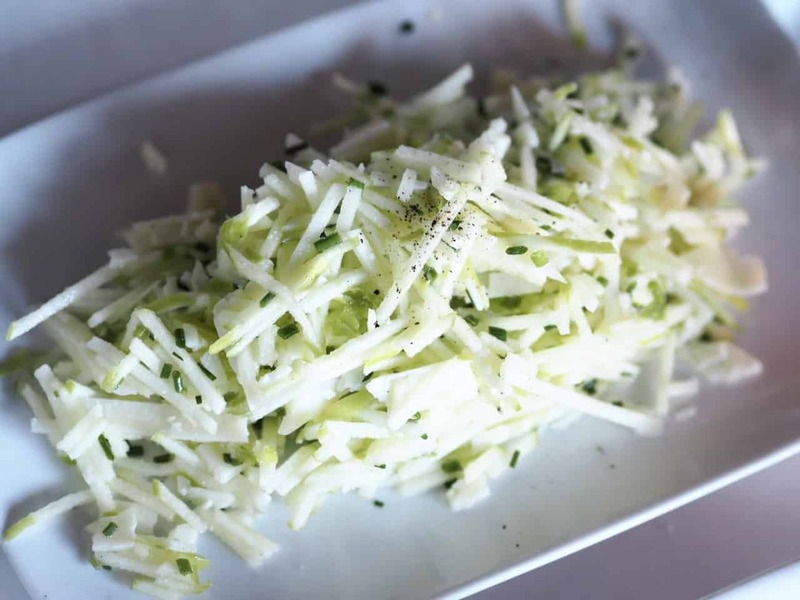 The dish came with a cabbage, cucumber type slaw that had a slight pepper kick to it. 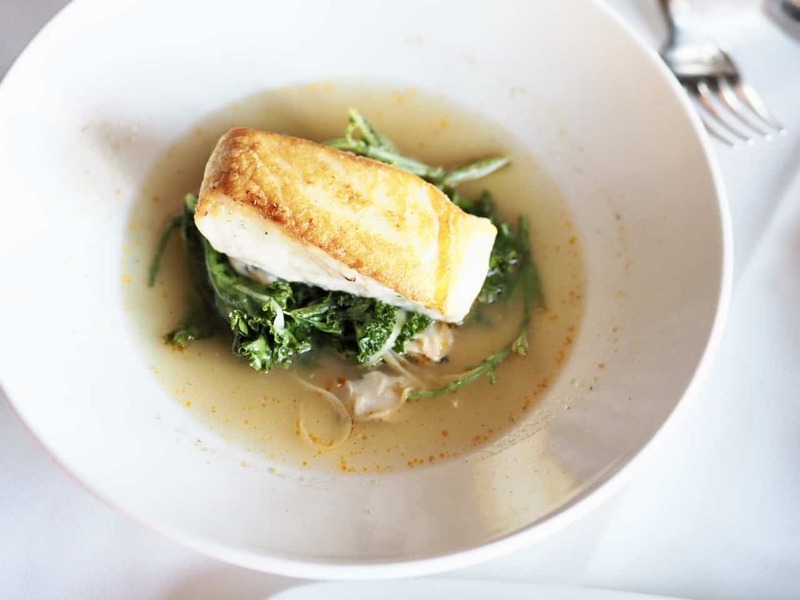 This dish has a delicate fish flavour that is flakey and moist. The seawater broth with clams added a nice flavour to the dish. 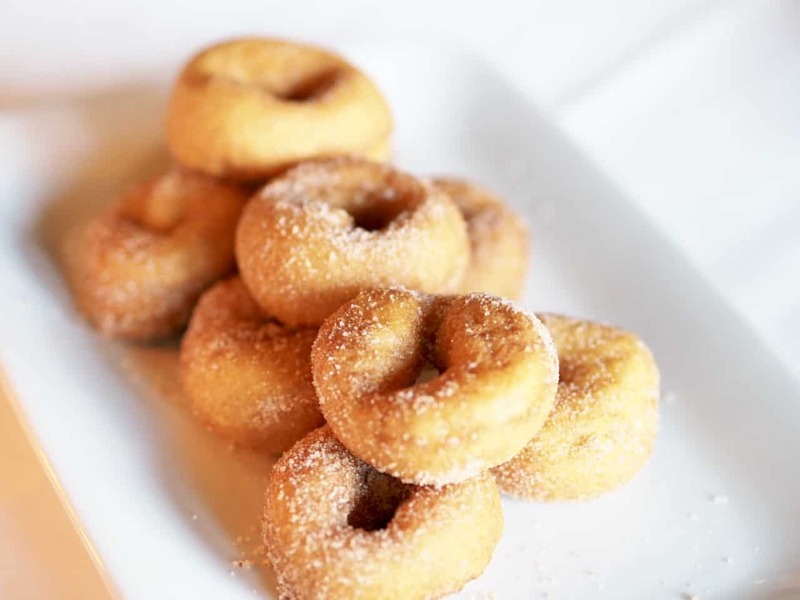 You can’t visit Cafe & Bar Lurcat without ordering their famous warm cinnamon-sugar doughnuts. 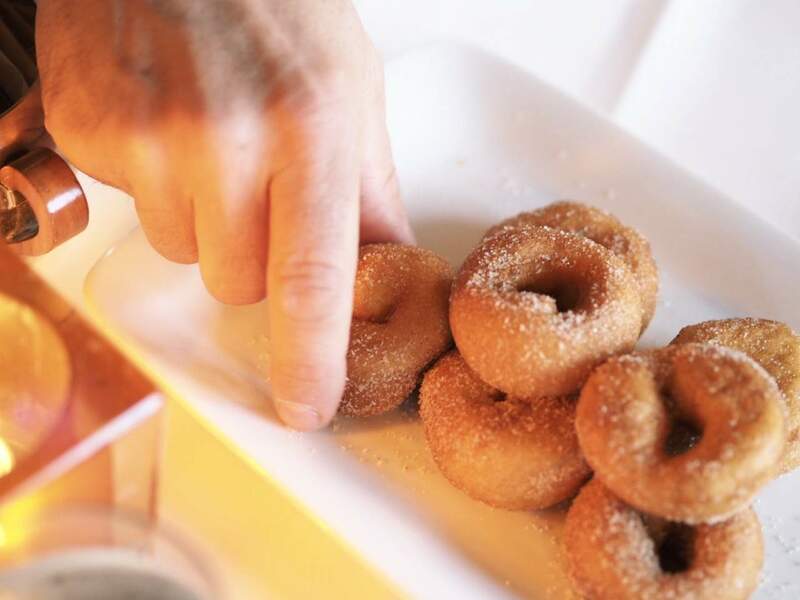 These small sugary doughnuts melt in your mouth. You can never stop at just one. The service was very attentive and friendly. I would recommend a reservation as this restaurant is popular with locals and visitors. The restaurant was busy but it wasn’t noisy. It was comfortable enough to hold a conversation. If you love market fresh, local ingredients and distinctive wines then this is a must restaurant to visit on your next visit to Naples. Have you visited Naples? Do you have any restaurant recommendations? The food looks incredible. I love the look of the salad. And those doughnuts!!!!!! What a beautiful looking location! The food just by the pictures look so savory and delicious! The donuts are surely what I have my eye on the most though! YUM!